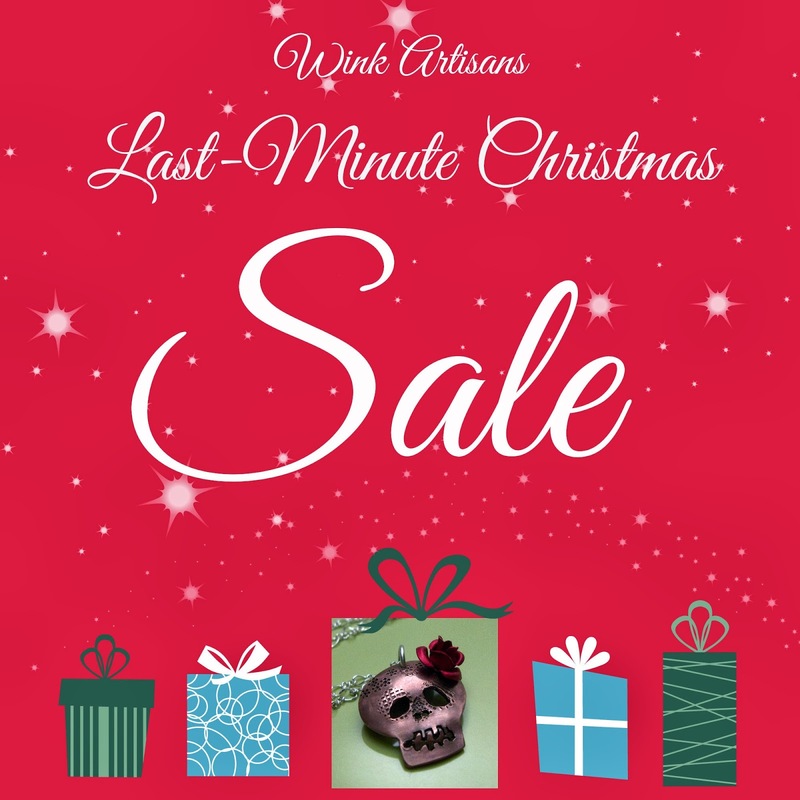 make sure to check out our Last-Minute Christmas Sale! 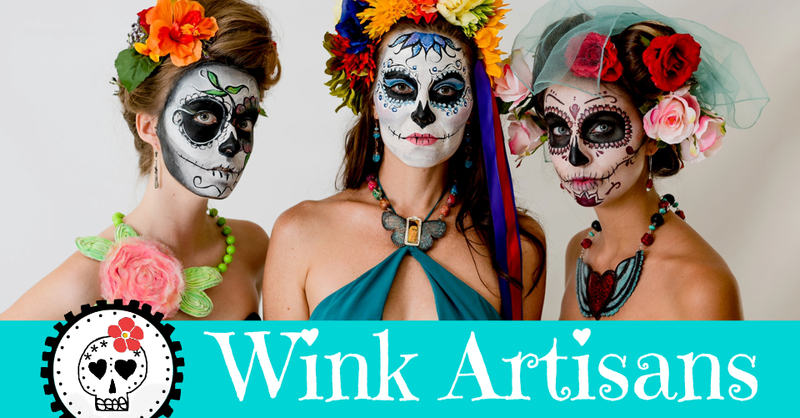 Visit our Wink Artisans Etsy Shop and enter the your discount code at check out. You can also pick up your purchase at the Wink Studio in North Park. Make sure to call me at 619.846.5030 to make arrangements. Not valid on custom orders. Excludes applicable sales tax and shipping charges.